Looking for a low-cost exterior home surface that stays beautiful with minimal maintenance? Custom brickface may be the perfect solution. It creates the indistinguishable appearance of real brick without the high cost, giving your home an elegant, affordable and energy-efficient upgrade that lasts over 70 years, if properly maintained. 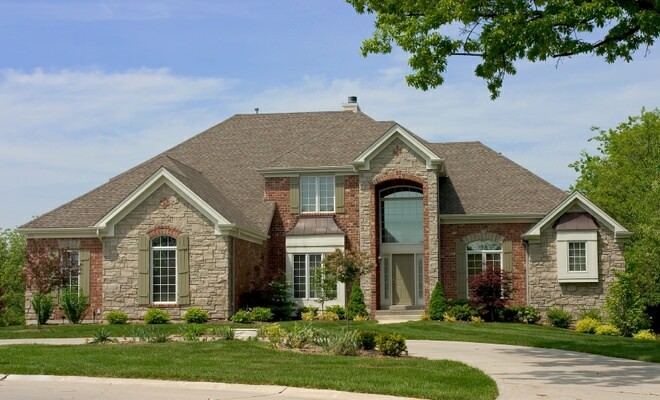 Brickface can also enhance the resale value of your home up to six percent! If you’re a homeowner in New Jersey, New York or Pennsylvania and you’re interested in brickface, call us today. Brickface is a masonry application that creates the look of real brick. The possibilities are endless. With 18 basic colors, we can create almost any color and even match existing brick. Brickface can be installed over wooden surfaces, real brick, cinder block, or any other surface on which a galvanized metal lath can be installed. The finished installation is attached to the metal lath and composed of a cement-like base, followed by a mortar coat, and finished with a color-infused mortar coat finish. To create your custom brickface, plaster sands (Portland, Masonry Type N, and white) are mixed with Iron Oxide Pigments at the job site. If you’re a homeowner in New Jersey, New York or Pennsylvania and you’re interested in brickface, click here to contact us or call (877) 274-2500 today.